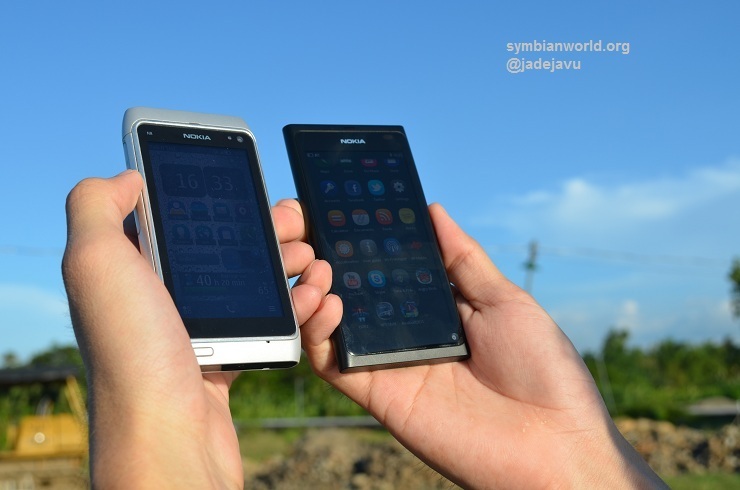 In my opinion the Nokia N8 is one of the best Symbian smartphones, and for that matter any make smartphones you can buy, it has the best camera-phone. 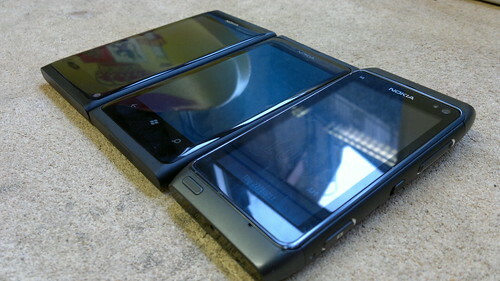 And now this handset is about to get even better and many users were under the impression it would be by now. Most users included me were hoping it would be here by now and we would have it, but unfortunately it was not to be. 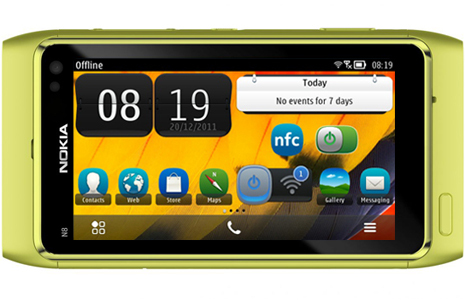 With an update to Symbian Belle just around the corner now it has been confirmed it will be Q1 2012 we will soon be able to enjoy this great OS on our handsets, here are the top 10 reasons why Symbian Belle is better than Symbian Anna. 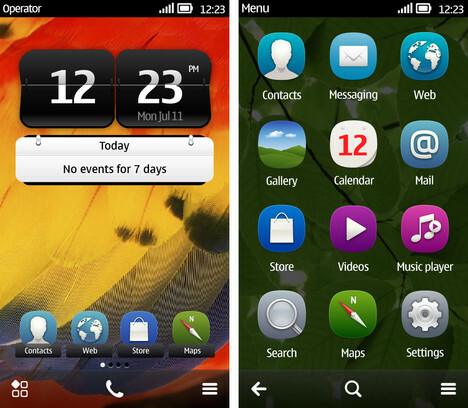 With its striking new icons and bright and colourfully redesigned interface Symbian Belle is the best looking version of Symbian to date. Taking all that has made Symbian Anna such a great OS and then fine-tuning it to be better than ever on the Nokia N8, Belle looks amazing.